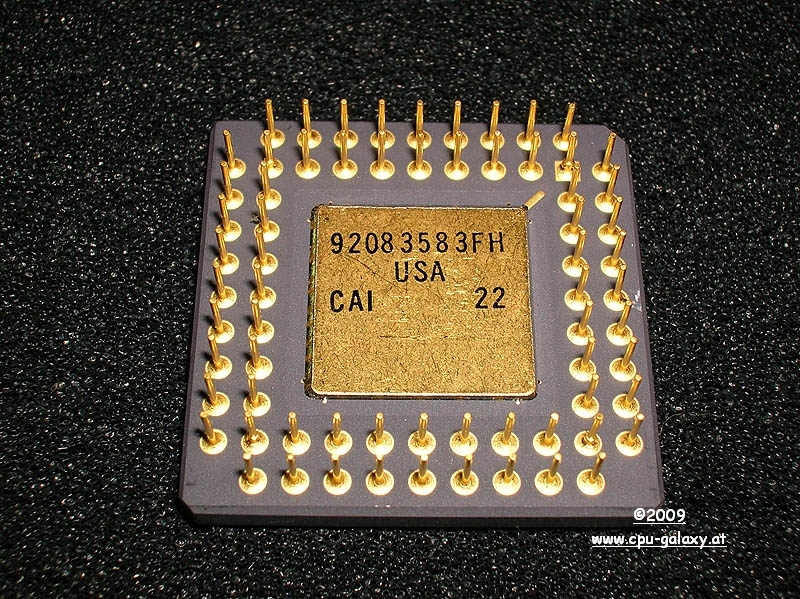 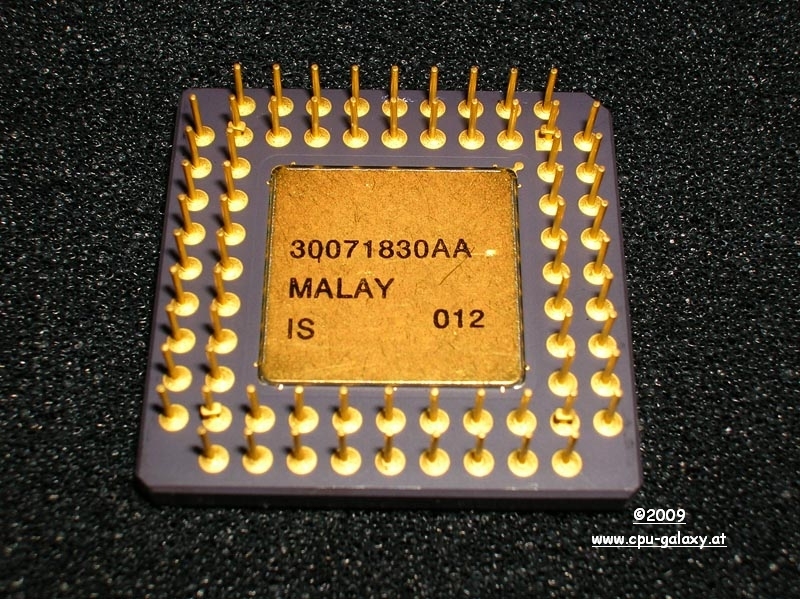 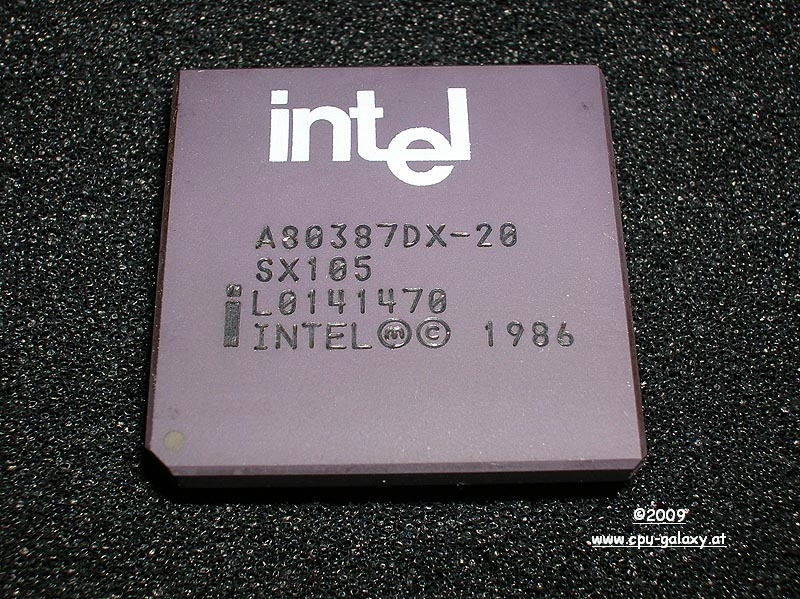 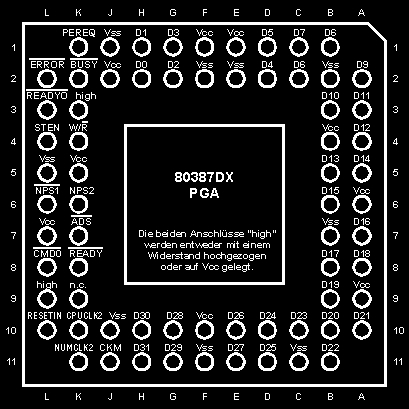 The 80387 was the first Co Processor designed specifically for the Intel 80386 CPU. 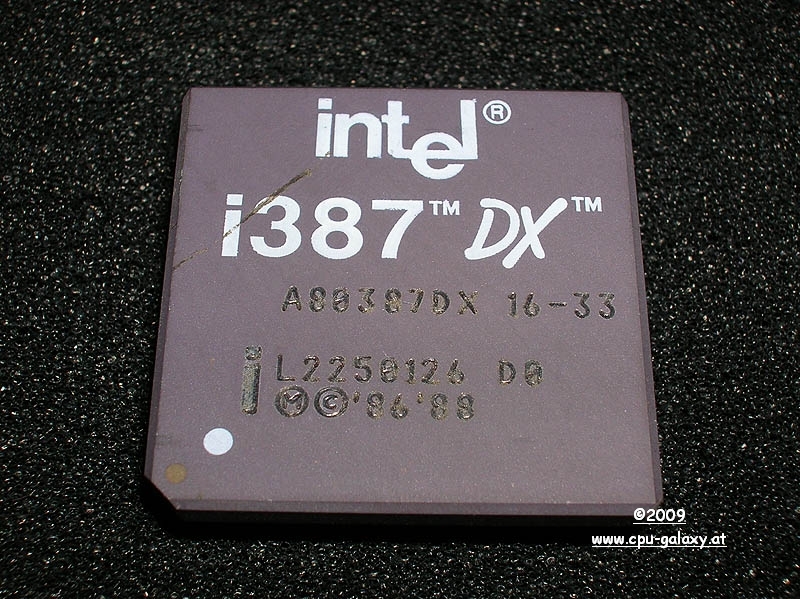 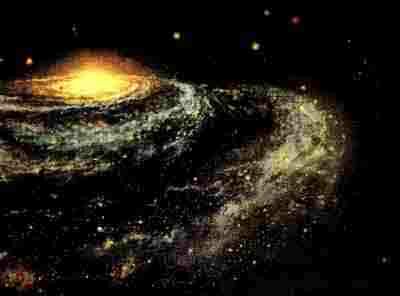 Earlier system had both (287, 387) sockets. 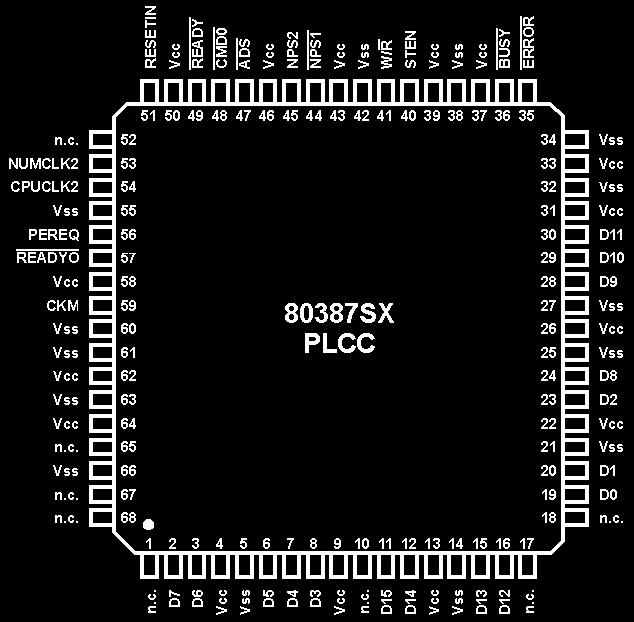 The 80386 does work with an 80287, but the numerical performance is hardly adequate for such a system.